I love it when I write a post like my last one, as if suddenly the world has shifted on an axis and there are no troubles to be found. Because I should know by now, when you have three kids, a job, a parent to care for, a marriage you’d quite like to keep, and a dog, troubles are never far away. Although I have to admit that after the Troubles of the last few years, it’s nice to have troubles with a little t for a while. Working from home had it’s challenges – the constant pull of needs leaving me feeling I was making nobody happy any of the time. Every minute was allocated to at least three different functions and craziness ensued. 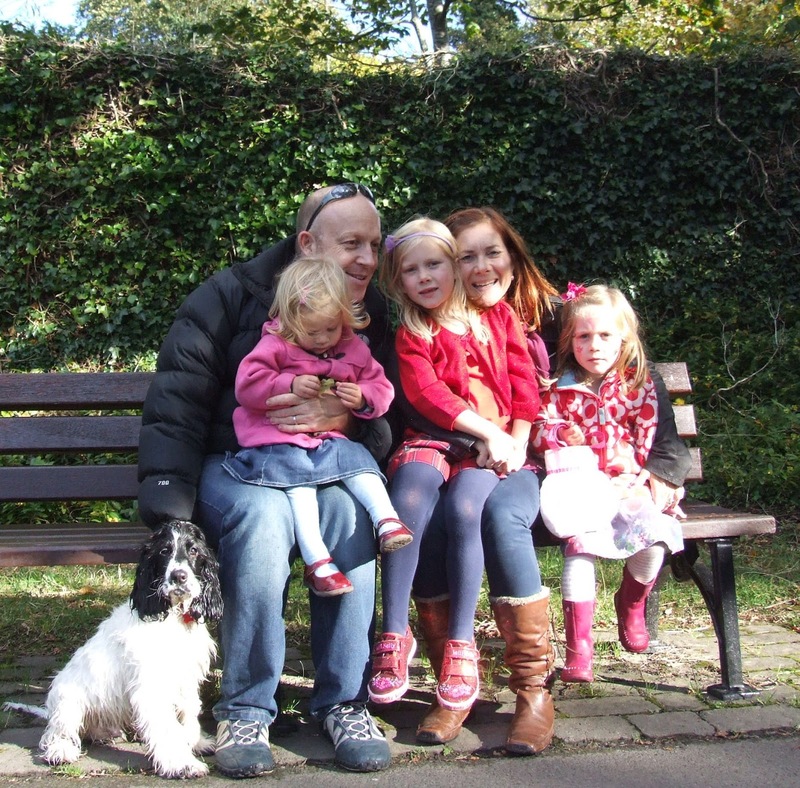 Now the pull is of a different kind – the constant guilt of leaving my girls, the logistics of organising meals, school pick ups and general family needs around the demanding 5 days of work in a three-day a week job. Every minute is allocated – from 6 am when I have to get up to walk the dog before hubby goes to work, to the moment I lay my heavy head on the pillow, assuming at last this is my moment – only to have Ruby cry out. No. That moment isn’t mine either. All my moments are theirs. I realise that now. And that’s ok. I’ve spent the last 7 years waiting for things to calm down. Just around the corner will be some peace. Just get through this week, and I’ll be able to do all those things like tidy the baking cupboard. Maybe next year will be easier. Daisy turned 7 today. I think I’ve finally realised it isn’t an itch that needs scratching. It’s life. I have kids, ergo life is hectic and full, and challenging and chaotic, glorious and gruesome, exhuasting and exhilerating. Every moment is allocated, because every moment is full. My beautiful, wonderful, funny, exhuberant, smart, fiesty, thorny, caring, loving, curious, creative gorgeous baby is seven. And like the day I became a mother by becoming her mother, I still feel new to this parenting process. But I now kinow this; I’m going to stop waiting for the ride to stop so I can step off for a moment and catch my breath. She is seven and only a few moments ago she was a baby. So I’m buckling myself in and holding on tight. I’m on this ride, and I’m not getting off. Bring it on! Oh Alana, I do love your posts…wish they weren't so few & far between, but hey, you definitely don't need your bloggy fans giving you more work to think of 😉 so I'm just happy to see an update on your world when you can. Lovely post – am so guilty of wishing everyone's life away so that I can claw back a bit of time for myself … But in reality, I guess they are my life so I should just stop and enjoy them rather than brushing them aside as they want to tell me something and I want to look at Twitter! Need to reassess my priorities – thanks for making me realise it!